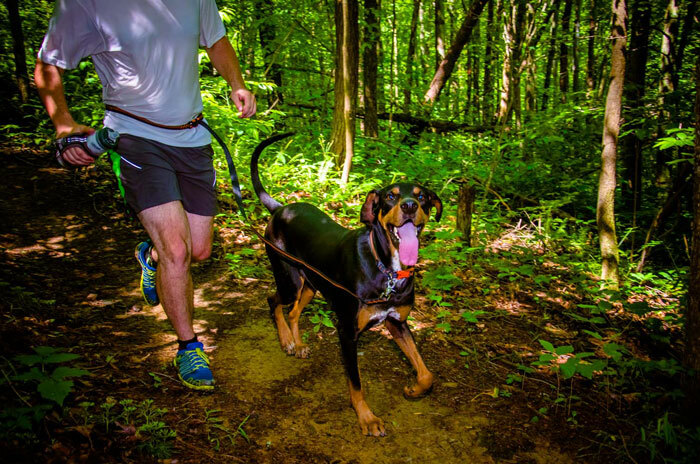 Longtime ASJ supporter Eagle’s Nest Outfitters, the company known for high quality backpacking hammocks, is now making dog collars and leashes from upcycled webbing. 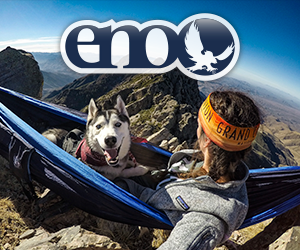 A true repurposing story, ENO’s dog collar and leash are made from leftover materials used in making hammock straps. 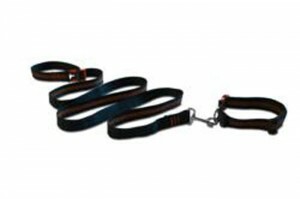 Utilizing what was a 5-7% loss, the company has reduced their carbon footprint while making a durable and comfortable product for dogs. 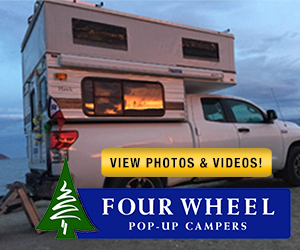 Two brothers who originally sold products out of their van started ENO in 1999. 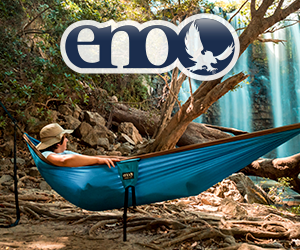 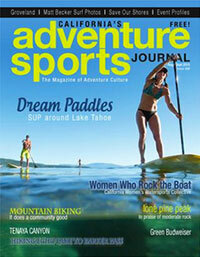 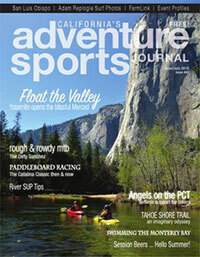 Today ENO hammocks are available in nearly 750 outdoor specialty stores across the nation including REI. 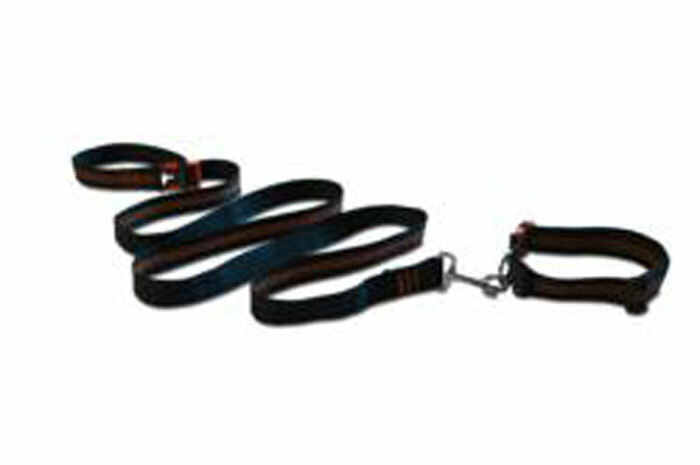 For more information on the upcycled dog collars, leashes and hammocks, check out www.enonation.com.